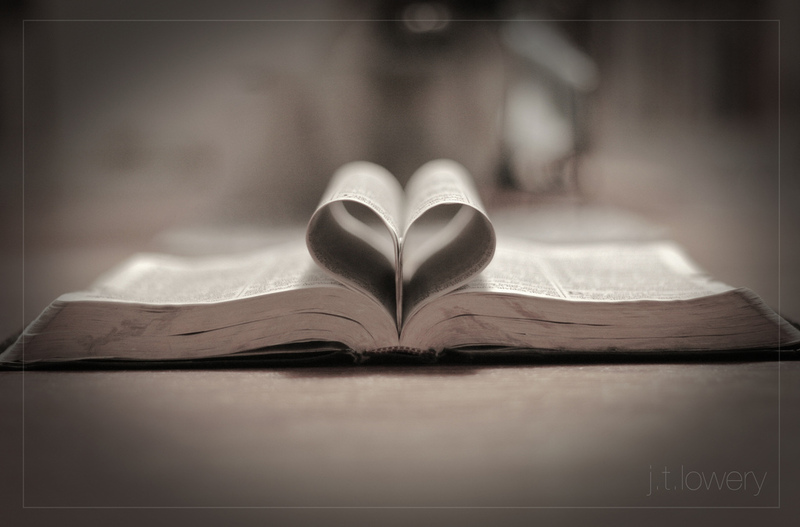 The love of God is the most wonderful, awesome, heart-warming, life-enriching truth that can ever engage human minds. Let us think it through from first principles, according to the teaching of the Bible. What is love? Essentially, it is action – not words, not feelings (though both may enter into it), but purposeful, generous, creative action that seeks the good of a person or persons other than oneself. Love is known and measured by what it does – specifically, by what it gives and what it shares. God’s love is the focal point of the Bible, binding together all the elements in the story of creation and redemption that Scripture tells. In the New Testament – which records, explains and celebrates the difference in the world’s life that the coming of Jesus has made – the love of God is front and centre, truly the master topic. All we read there about the wisdom, power, faithfulness and justice of God is linked with, and framed by, what is said and shown of the divine love in the life and work of Jesus. The New Testament has a technical name for it: agape. The bare bones of Christian belief about the love of God is as follows. God – meaning the Father, with the Son and the Holy Spirit – first showed the creativity of His love by calling into being this world, along with the entire cosmic order of which it is part. He populated the planet with all forms of life, set the first humans at the head of things, saw that everything He had made was beautiful and good, and rejoiced in what He had achieved – that is, He loved it. Then, facing human sin and the disorder it inflicted on His beloved creation, He set to work to restore creation. He planned this project in a way that would show His love for His Son, whom He would exalt as the incarnate Lord of all, and as the Saviour of His people. God has carried out His plan – apart from its final phase, which is still future. Today, the Lord Jesus has all authority in heaven and on earth. He is head of the church, which is His body, the fellowship of all believers; He is the mediator between us and God the Father; and He is our ever-present companion, our life and our hope – so that we can say with Paul, “To me, to live is Christ” (Philippians 1:21). In short, He is both the embodiment and the executor of the love of God in our salvation, and the supreme demonstration of God’s ongoing love for the lost millions of our rebel race. The New Testament writers rub it in. “This is how God loved the world, that He gave His only Son, that whoever believes in Him should not perish but have eternal life” (John 3:16). “God’s love has been poured into our hearts through the Holy Spirit, who has been given to us… God shows His love for us – in that while we were still sinners, Christ died for us” (Romans 5:5,8). Paul’s climactic prayer for Christians is “that Christ may dwell in your hearts by faith – that you, being rooted and grounded in love, may have strength to… know the love of Christ that surpasses knowledge, that you may be filled with all the fullness of God” (Ephesians 3:17-19). And Paul’s climactic affirmation to us is that nothing in space, time or eternity “will be able to separate us from the love of God in Christ Jesus our Lord” (Romans 8:39). Nor is this all. John categorically tells us, “God is love. In this, the love of God was made manifest among us: that God sent His only Son into the world, so that we might live through Him. In this is love, not that we have loved God, but that He loved us and sent His Son to be the propitiation for our sins” (1 John 4:8-10). John’s “God is love” does not, of course, mean that God has no other defining quality. After all, John began this letter by summarizing Jesus’ teaching as “God is light” (1 John 1:5) – that is, holiness, requiring of us repentance. John’s point there is that all the attributes of God that Jesus’ teaching introduces are linked fundamentally with this call to holiness; and John’s point here is that all other truths about God’s ways are linked fundamentally with the reality of His redeeming love. These should be constant thoughts in the heart of all of us who believe. May it every be so. J.I. Packer is the author of numerous books, including Hot Tub Religion, Knowing God and Beyond the Battle for the Bible. He is also Board of Governors Professor of Theology at Regent College in Vancouver.